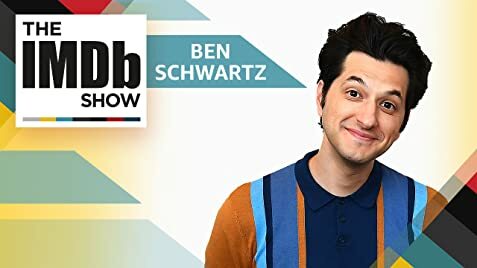 How much of Ben Schwartz's work have you seen? - Colony Collapse (2013) ... John Beard Jr. He acted in Charles Webb and Terry Johnson's play, "The Graduate," at the Cape Playhouse in Dennis, Massachusetts with Patricia Richardson, Emily Walton, Bethe B. Austin, Joel Higgins, and Jamie LaVerdierre in the cast.